Israeli police forces are scheduled to question Israeli Prime Minister Benjamin Netanyahu at his residence for the 12th time since December 2016. 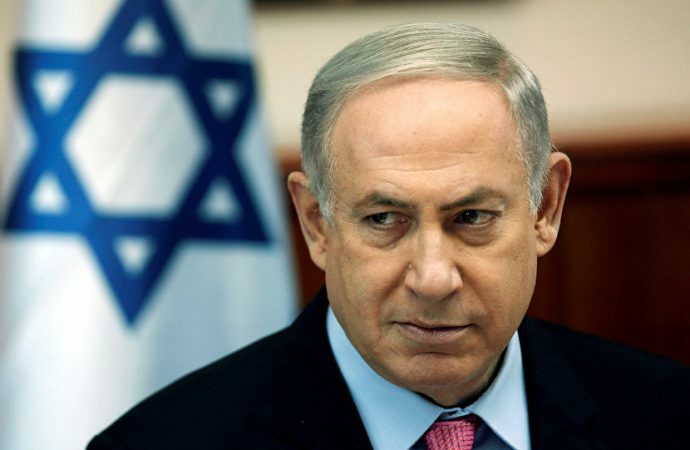 Mr Netanyahu is at the center of three public investigations regarding corruption allegations, including embezzlement and unlawful media control favouring his public image. 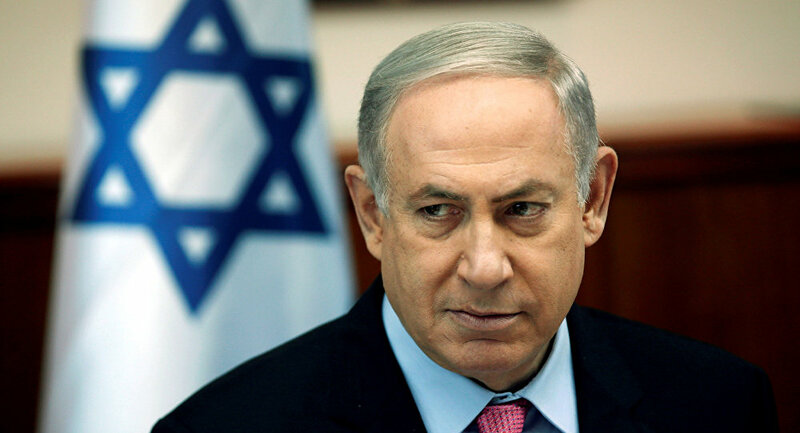 Mr Netanyahu has denied all accusations repeatedly; the decision to indict the prime minister is ultimately up to Attorney General Avichai Mandelblit, one of the most influential figures in Israeli politics historically close to Mr Netanyahu after serving as his cabinet secretary. Today’s questioning is unlikely to produce any constructive insight into whether the prime minister is guilty. The most likely outcome will be an ultimate date for a potential trial, currently staged for November 2019 before the presidential elections. Do not expect Mr Netanyahu to lose any more credibility because of today’s questioning; it is very likely that Mr Mandelblit’s decision will not be disclosed until all evidence and questioning has been considered.